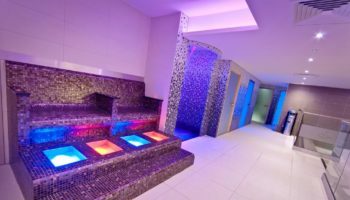 A rebrand and upgrade has been carried out at a hotel in Mid-Devon, thanks to a six-figure refinancing deal from Natwest. 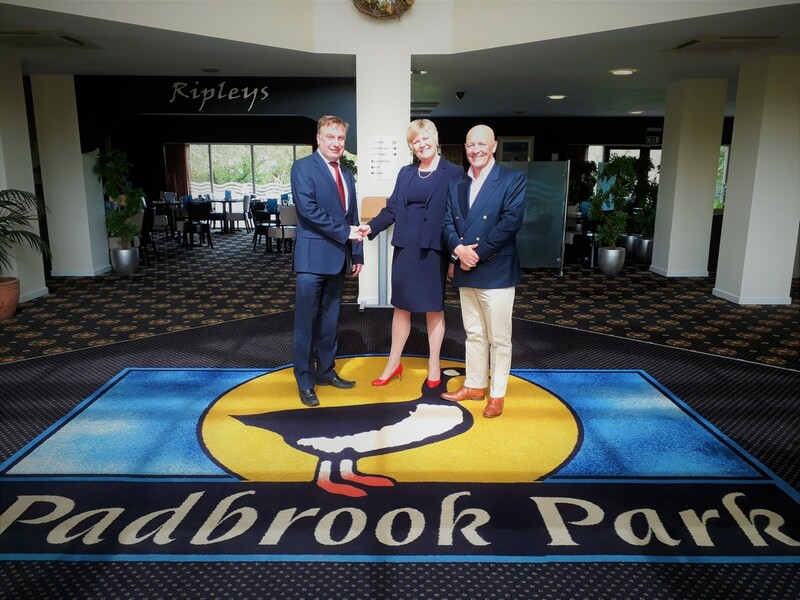 Family-run Padbrook Park Hotel in Cullompton is in the midst of a 16-month revamp which began in August 2017, to upgrade its booking and reservation systems, refresh its bedrooms and install a new laundry system. 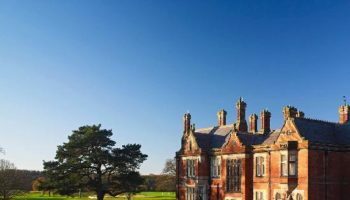 Run by Garry and Susan Scargill, the three-star hotel is investing the £600k funding package to ‘elevate’ the hotel and build on its continued success since rebranding as Padbrook Park Hotel last year. Work has seen a new booking and reservation system installed using high-end software to maximise operational efficiencies and enhance customer experience. 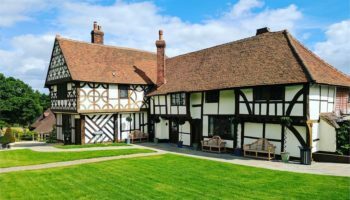 All 40 of the hotel’s bedrooms will also undergo a refresh, with new interior features and furnishings, as well as the inclusion of a smart TV in every room as standard. Wifi will be upgraded and new staff uniforms will also be introduced as well as a complete new laundry system. 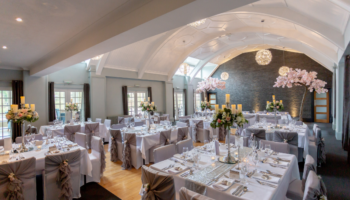 Padbrook Park offers conference, events and wedding facilities, as well as a gym, restaurant and bar and hair and beauty treatments at its onsite salon, The Boutique. It is the only venue in the South West to offer foot golf facilities for guests along with pay and play bookings.